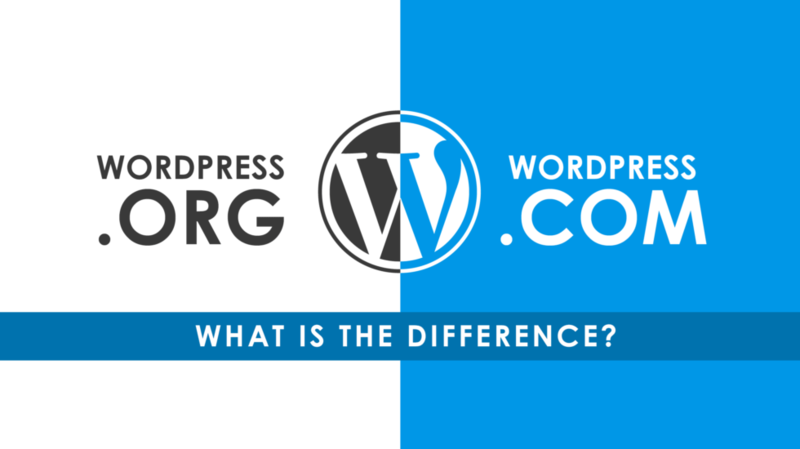 To go with WordPress.org or WordPress.com; It has always been an unsettling question for many, especially who are keen to adopt WordPress but not quite sure to figure out which one would be amply convenient to their needs. With WordPress.org, although you have to pay for hosting and domain name at the onset but you get an array of advantages down the line. Unlimited and custom themes that you want to add to your site besides use of plugins for added functionality is a big plus. You also have the access to website data and files besides the biggest benefit of being able to monetize your blog by placing ads and showcasing events. However you need to be in charge of your site, accountable for all the maintenance from time to time and that’s absolutely worthwhile for what you get. WordPress.com is primarily meant for chunk of users who doesn’t want to deal with the rigors of blog set-up, hosting and timely maintenance. You can leave it to them and stay free. However, use of any plugins, custom and additional themes and also monetization freedom is restricted. This certainly makes it a little unpopular among those who invariably look for adding colors to their site every now and then. Certainly not that you can’t stretch as per your needs but that would require you to upgrade and subscribe to its paid plans.